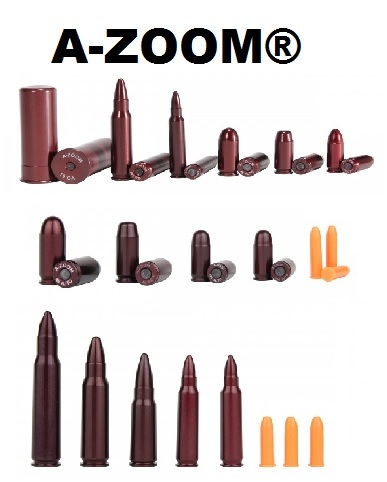 Save your firing pin, use A-Zoom Snap-Caps for practice. Gun manufacturers and gunsmiths recommend not dry-firing your blank firearm. Dry-Firing your blank gun will damage your firing pin and hammer. 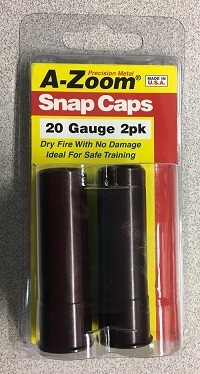 Using Snap-Caps promotes gun life.